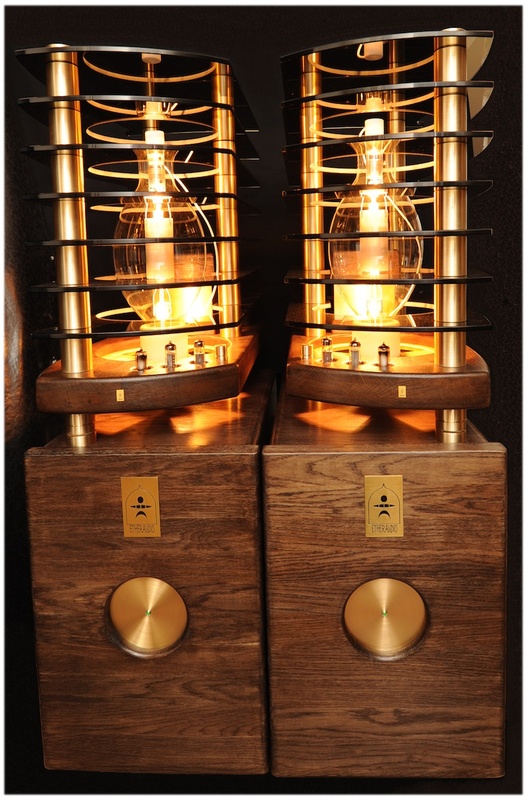 This amplifier is unique and totally handmade ! 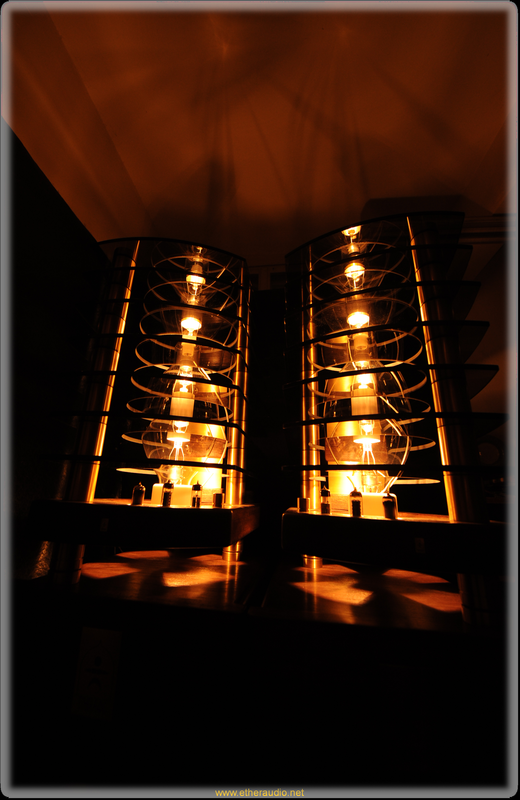 The cathode of the GM100 tubes is made of extremely pure tungsten. 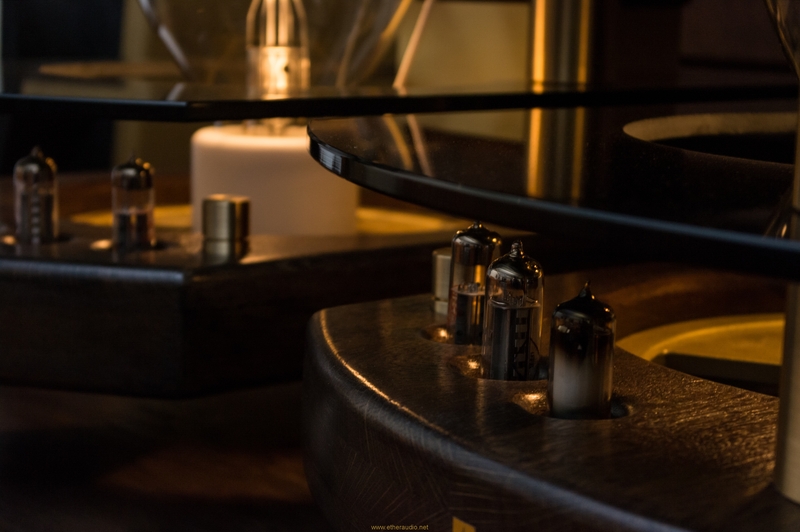 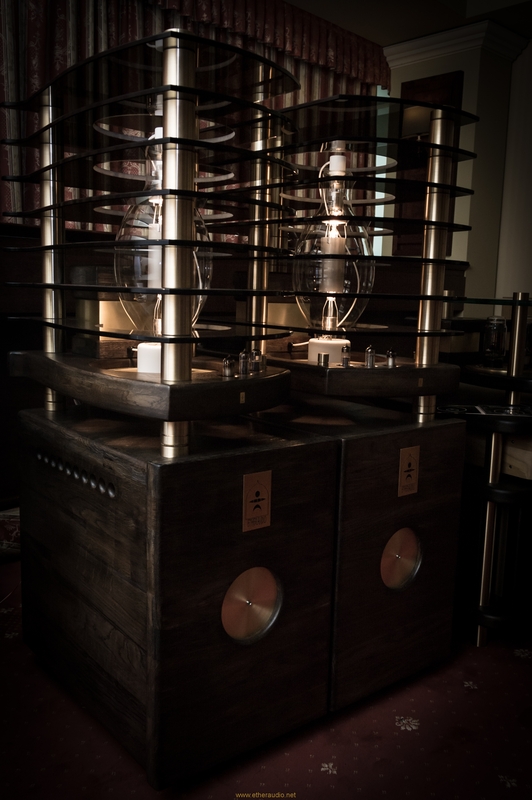 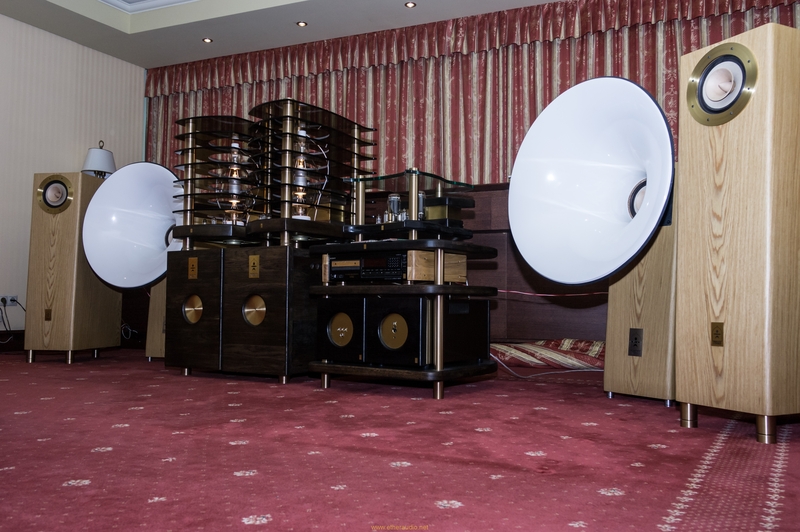 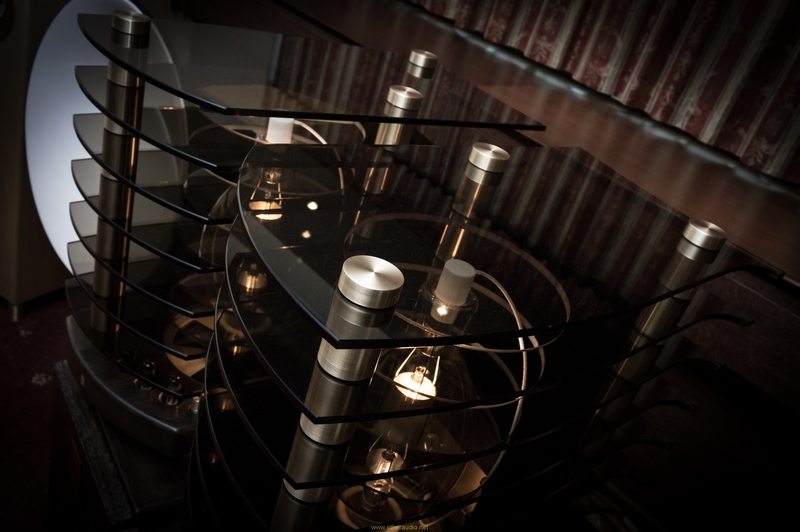 The 2 pieces of GM100, used in the amplifier, are carefully selected from around 100 tubes. 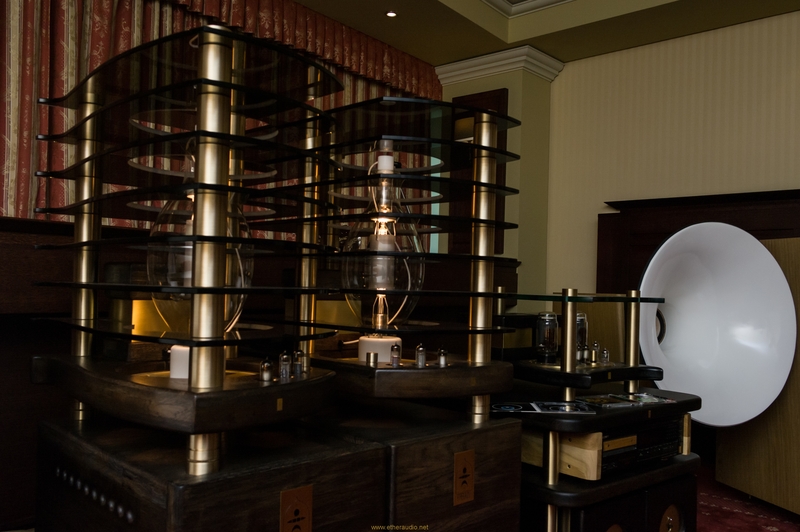 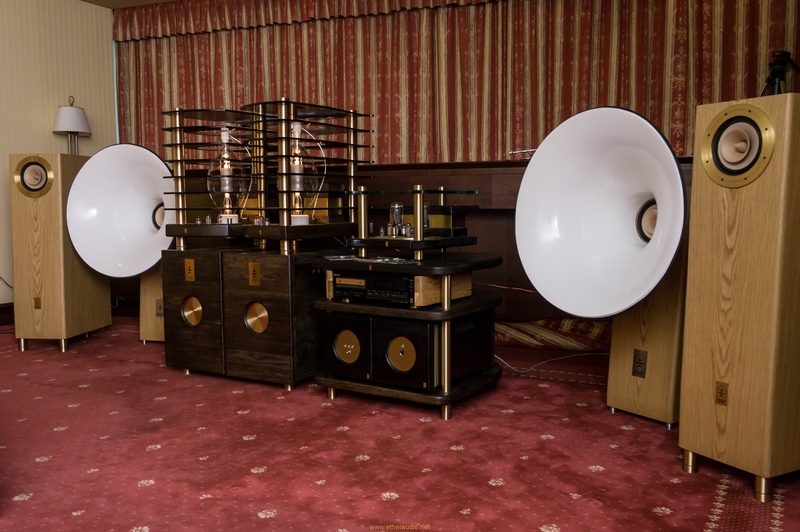 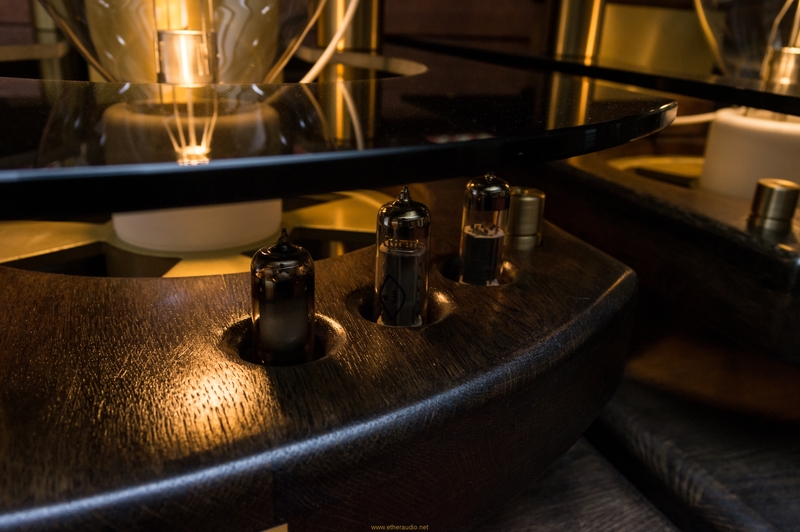 The Russian GM100 is the biggest in the world vacuum tube ever made for audio! 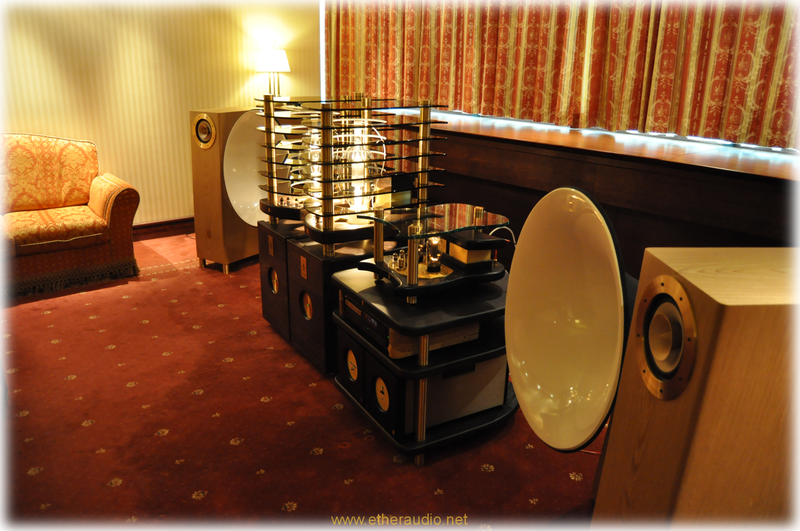 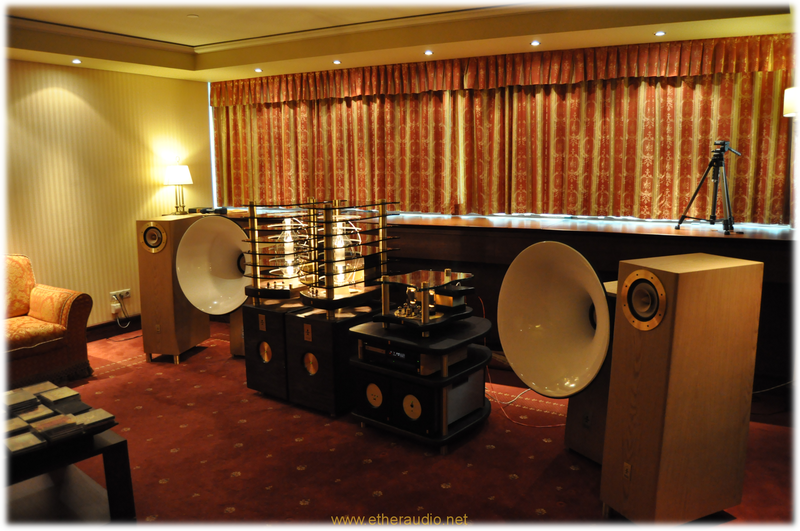 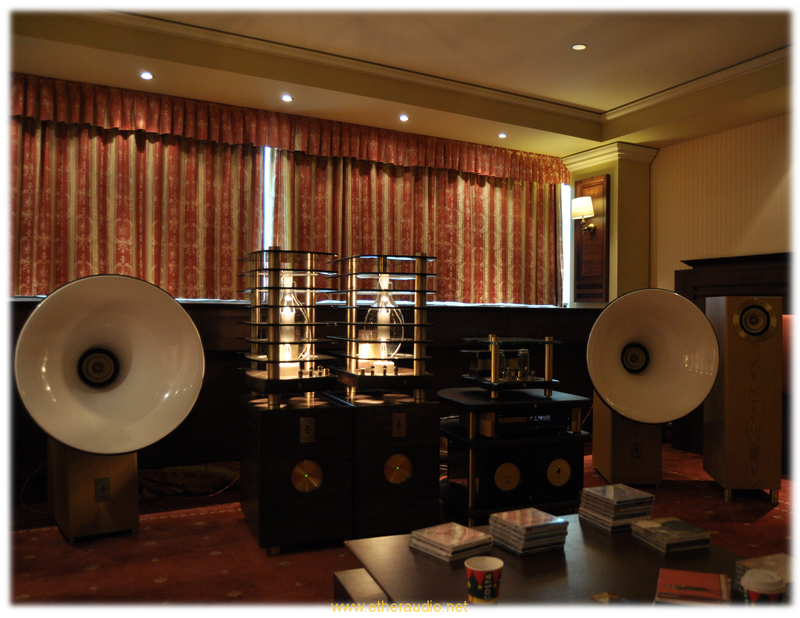 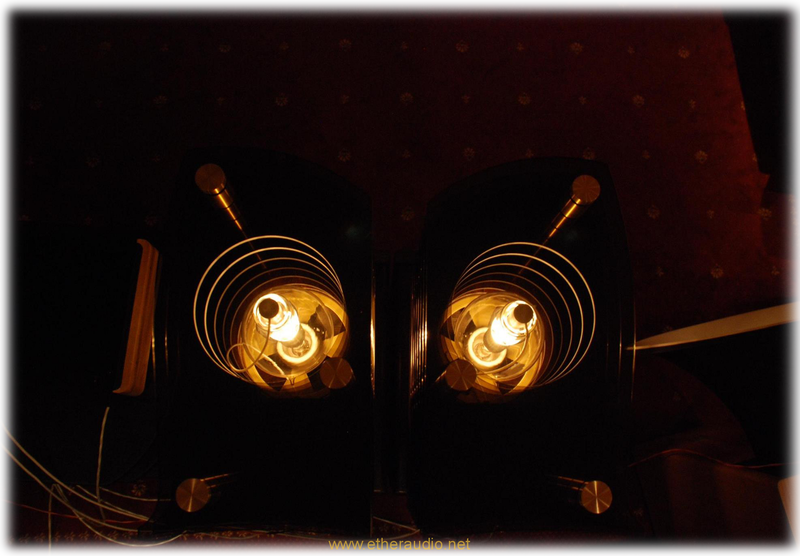 In the totally handcrafted amplifier are used minimal amount of magnetic susceptible materials.